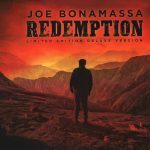 Joe Bonamassa – „British Blues Explosion Live“ am 18. Mai! Jeff Beck’s – „Plynth (Water Down The Drain)“ als Video vorab! 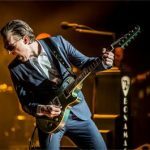 JOE BONAMASSA – THE GUITAR EVENT OF THE YEAR 2018!